All businesses will own IP. Most businesses will also use IP that doesn't belong to them. These blogs share experience of businesses in using IP and our work to help businesses understand IP better. 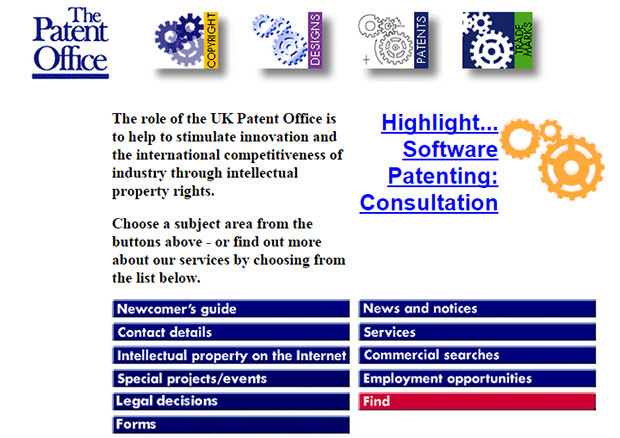 The IPO website has seen many changes since it first launched in 1997, but will close for the final time on 6 October 2014. 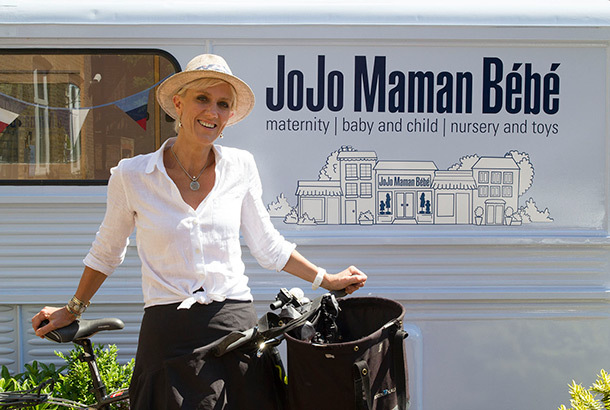 Laura Tenison MBE is the founder and managing director of baby clothing retailer JoJo Maman Bébe.